The basic plot from Amazon: When a terrible drought struck William Kamkwamba's tiny village in Malawi, his family lost all of the season's crops, leaving them with nothing to eat and nothing to sell. William began to explore science books in his village library, looking for a solution. There, he came up with the idea that would change his family's life forever: he could build a windmill. Made out of scrap metal and old bicycle parts, William's windmill brought electricity to his home and helped his family pump the water they needed to farm the land. 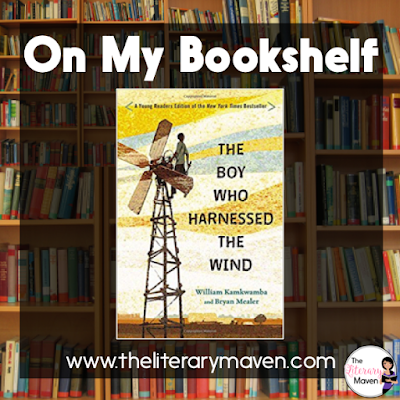 Why I liked it: I read the young reader's edition of The Boy Who Harnessed The Wind. 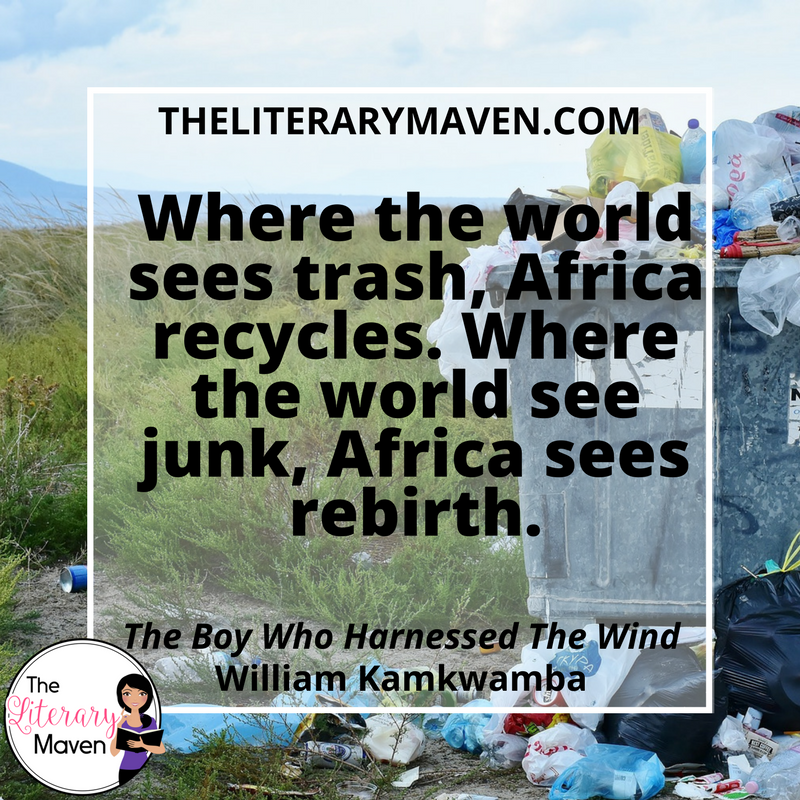 I most appreciated that William describes his life in Africa in a way that does not make the reader pity him or look down upon the differences in his culture. Many of his experiences are ones the average child can relate to: being picked on by older children, having a dog as a best friend, tinkering with electronics. These experiences, however, are set against the backdrop of third world struggles: not having electricity or running water, not being able to afford to go to school, disease, famine, and drought. Classroom application: This autobiography would be an excellent piece of narrative nonfiction to add to your middle school or high school library. Warning! There is a very sad dog moment and some discussion of dying from disease and starvation, but otherwise no mature content. This novel would be a great pairing with a unit on physics as William experiments with pulleys, levers, circuits, electricity, etc. Students could be encouraged to bring in discarded objects and household items to create their own simple machines. 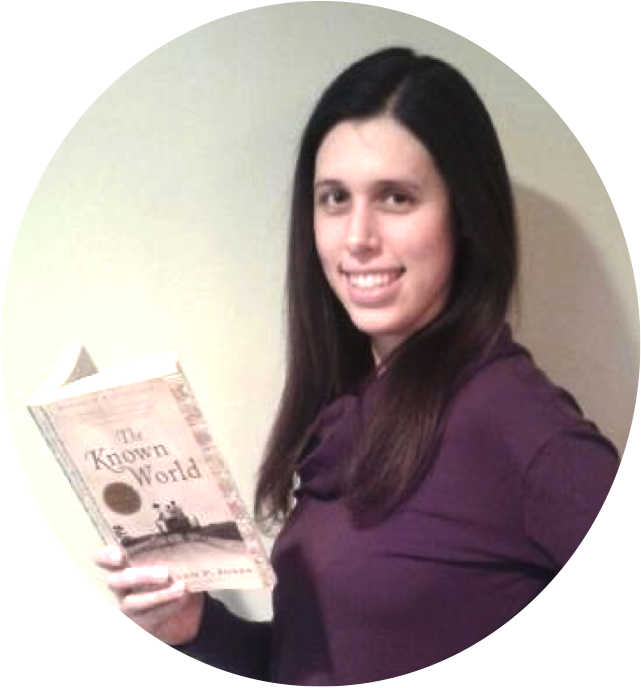 The novel, or excerpts from it, could also be paired with the stories of other inventors and innovators of the past and present like Galileo Galilei, Thomas Edison, Steve Jobs, etc. Student discussions could explore how these individuals were largely self-taught, how they reacted to criticism of their ideas, and the impact of their creations. William attends a TED conference, so after reading that section of the novel, students could be introduced to TED and some of its videos, perhaps even creating a mock video of their own. 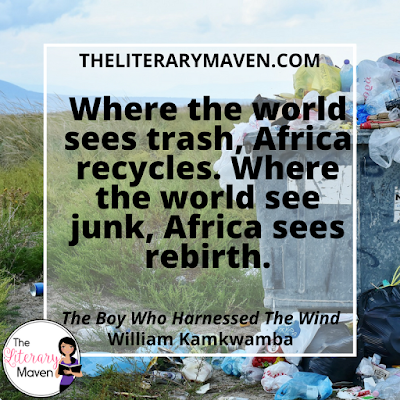 If you are interested in purchasing a copy of The Boy Who Harnessed The Wind for yourself, you can find it on Amazon here.